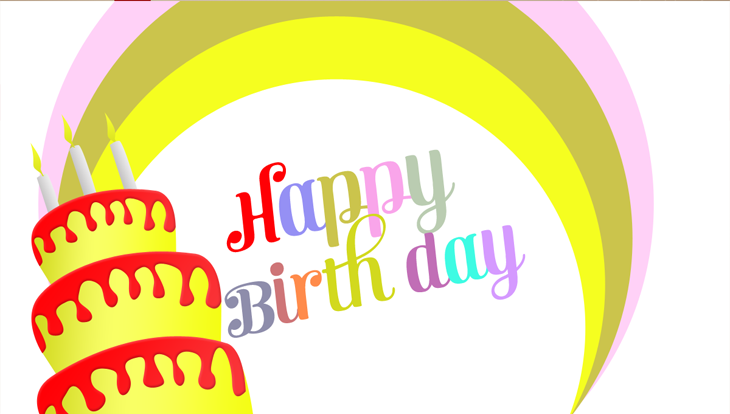 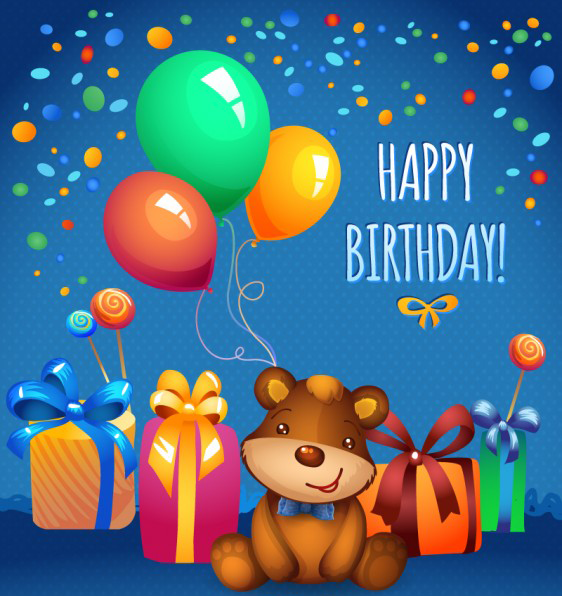 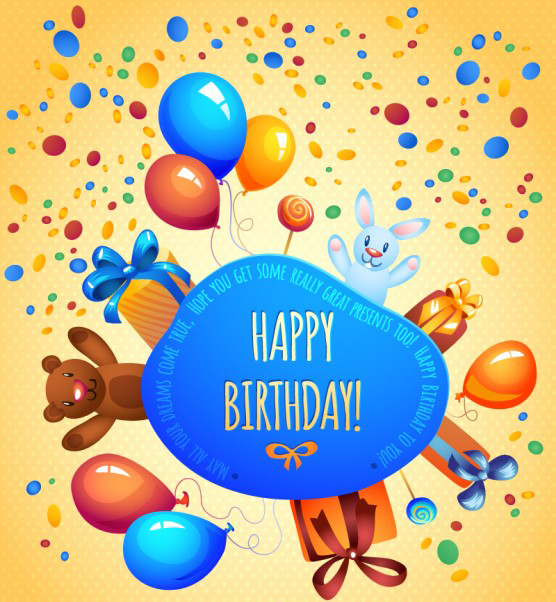 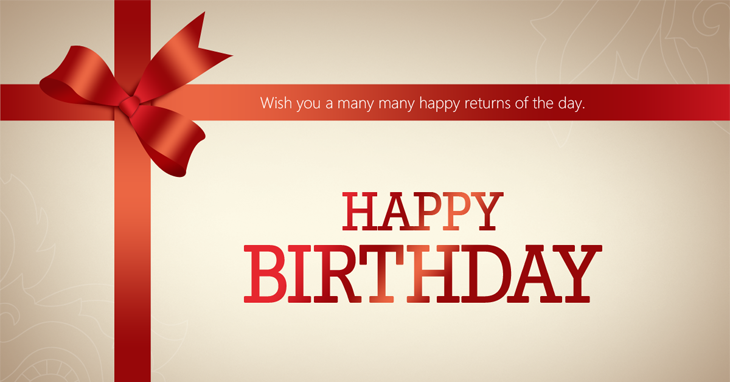 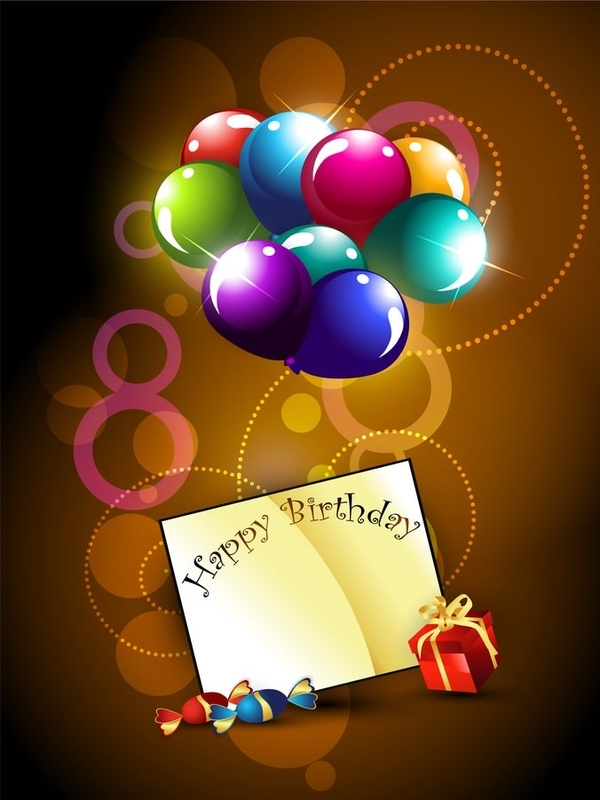 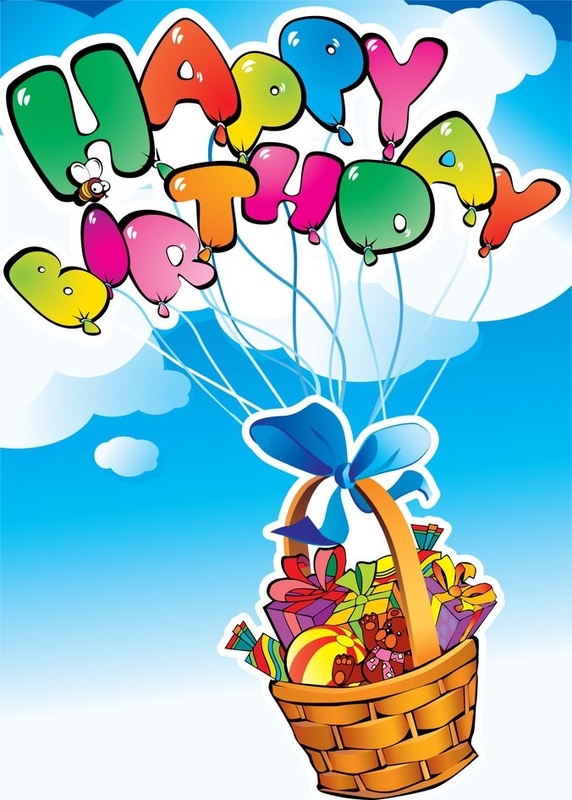 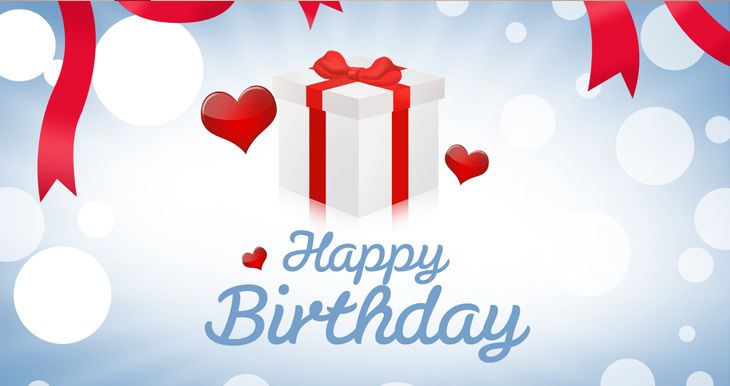 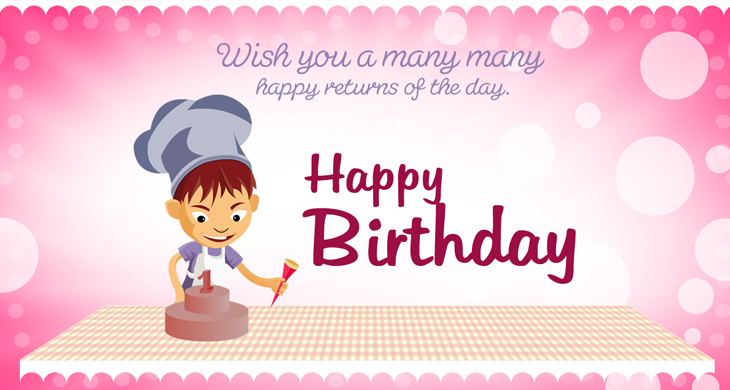 For people who are too lazy to buy or select birthday cards but still want to make their friend’s or special one’s birthday special, they can use the free vector PSD birthday greeting cards that are available on the internet. 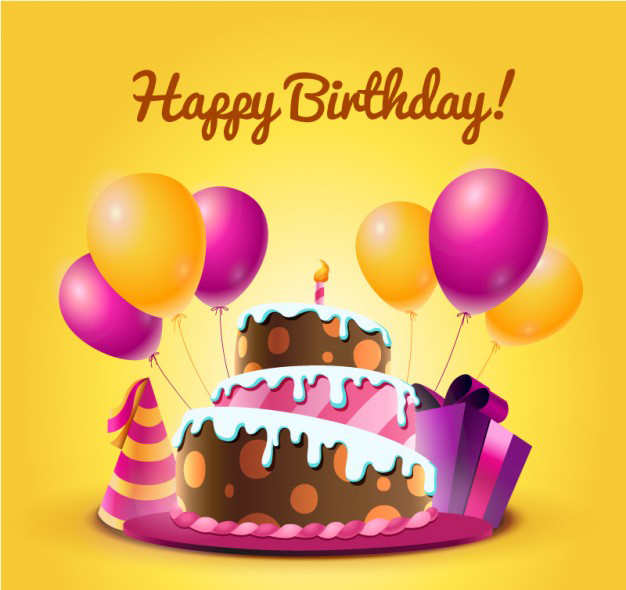 Using the greeting cards for Facebook templates you can get innovative ideas regarding online greeting cards and you can simply select the ones which you find fit for the occasion and take a simple print out of the same and your card is ready for presenting. 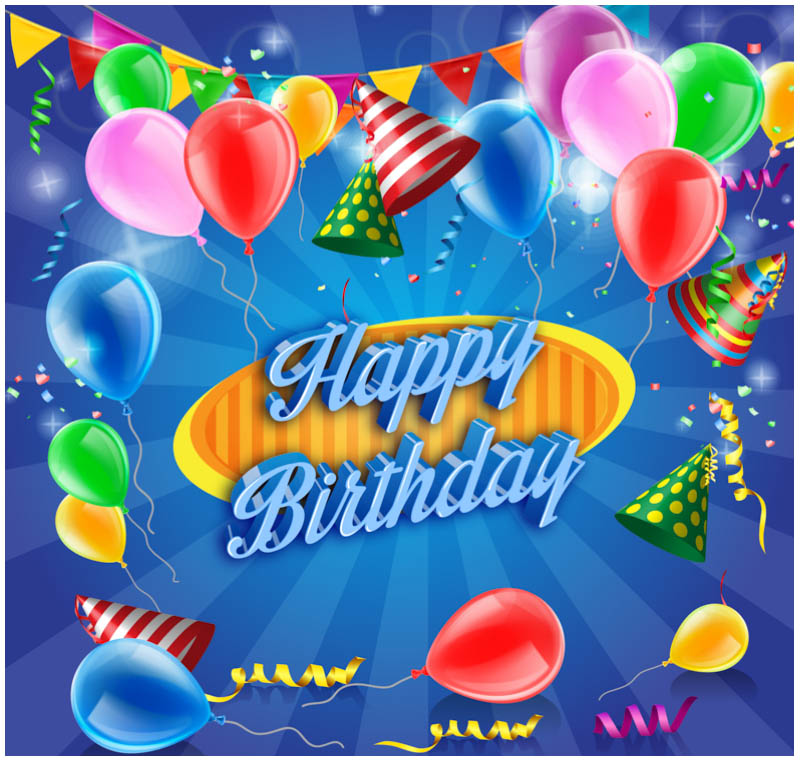 Using the PSD files free download for greeting cards you can get card templates for a variety of occasions like weddings, birthdays, anniversaries, special events, congratulation events, sorry cards and a variety of other events. 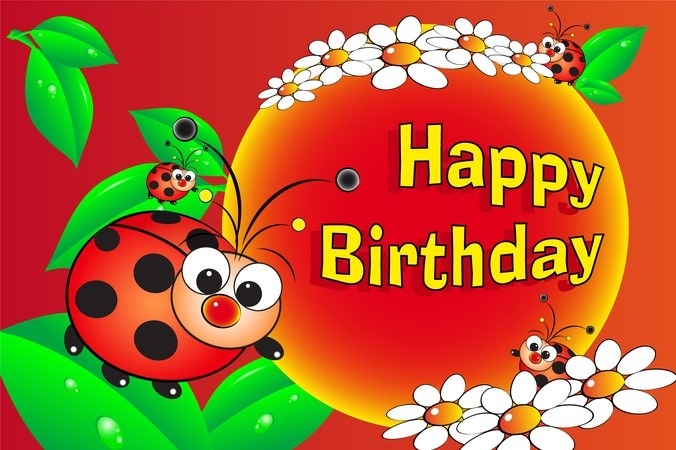 You can also choose greeting cards for bother or for girl friend as the cards are available as per the person to who they are supposed to be gifted and the proper messages are inscribed accordingly. 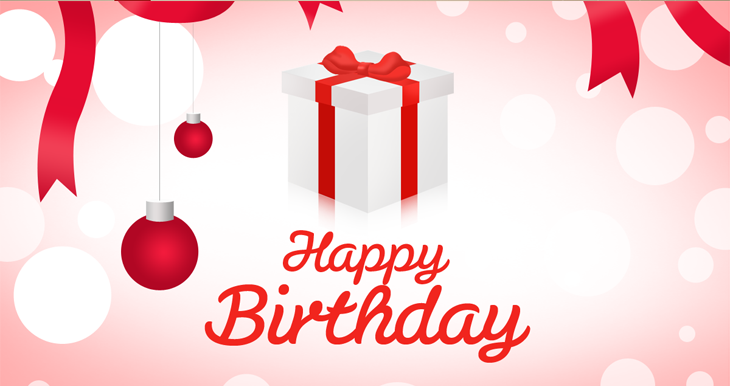 The customizable/ editable PSD vector layers allow you to edit the greeting card templates, make changes in the desired areas and then print them accordingly on paper, making them ready to be presented to the person on his special day. 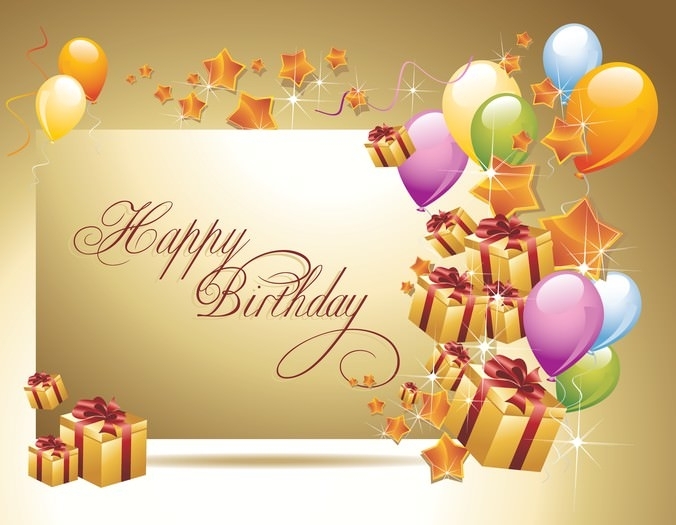 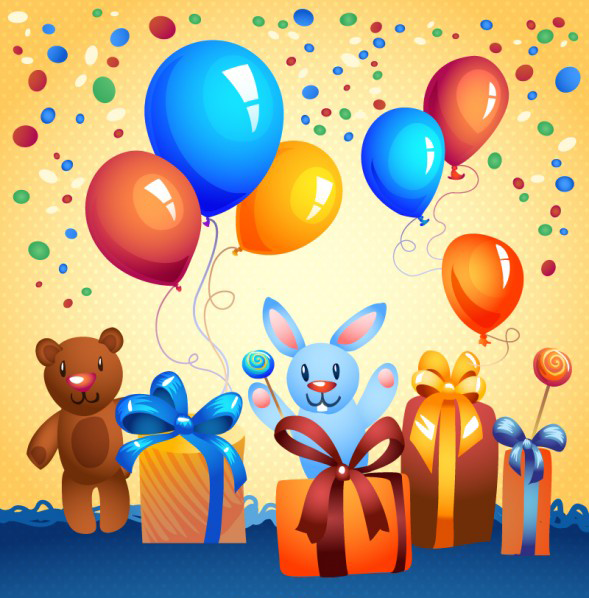 You can also use the best and free to download birthday wishes cards for any member of your family or other people as they are segregated on basis of the person and the messages are also written accordingly.